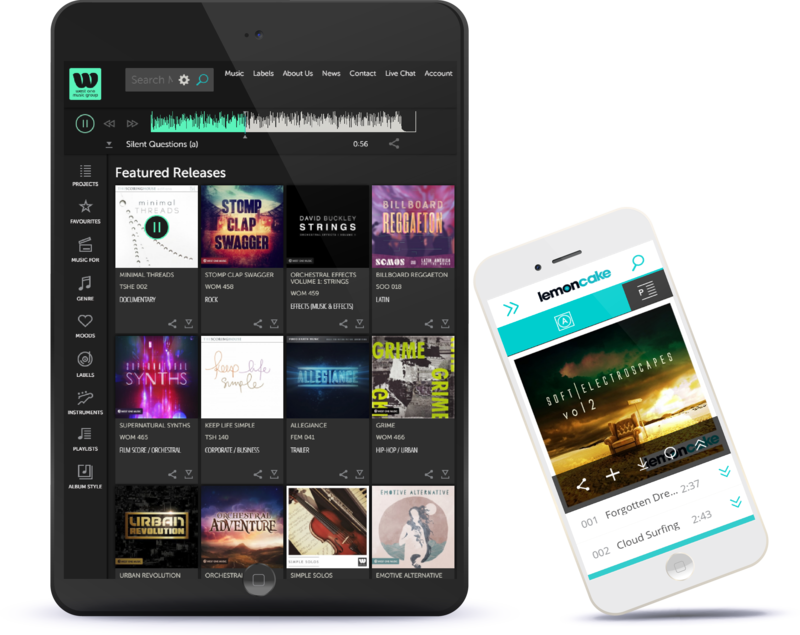 Every music business needs a trusted platform to manage and distribute their music. We make it easier to handle large amounts of data, in multiple formats, from multiple parties. And our platform is scalable, so it can grow as your business does. Harvest Media is a network of publishers and sub-publishers. So we can help you with representation in international territories, provide tools to expand your reach, and help you simplify your day-to-day workflows. A crystal clear picture of your account, new content and tasks ahead. Upload, manage, and share your music – all from one easy-to-use platform. Harvest Media makes it simple to refine your data and streamline your workflows. Harvest Media offers flexible, out-of-the-box, white label search solutions for the mobile friendly generation. We empower publishers, composers, record labels, and artists with a suite of search options. Make it easy for your clients, teams, users, and fans to engage, listen and download.